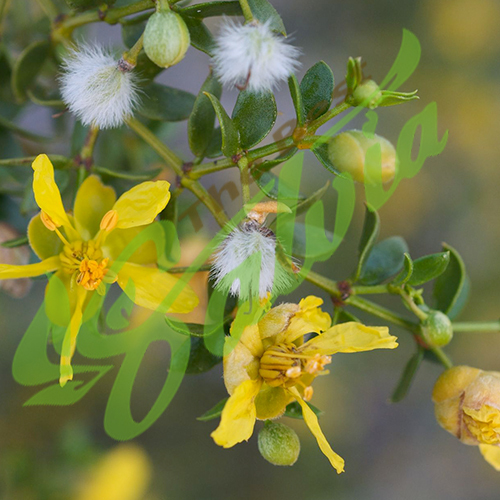 Larrea tridentata is known as creosote bush and greasewood as a plant, chaparral as a medicinal herb, and as gobernadora in Mexico, Spanish for “governess”, due to its ability to secure more water by inhibiting the growth of nearby plants. 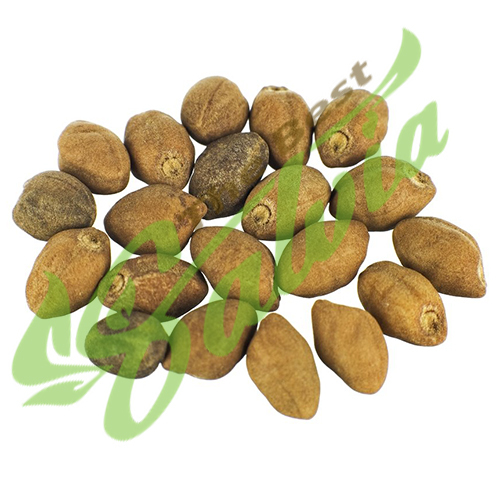 In Sonora, it is more commonly called hediondilla. 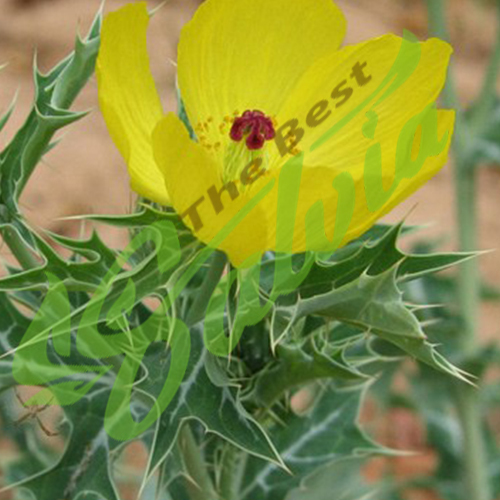 It is a flowering plant in the family Zygophyllaceae. 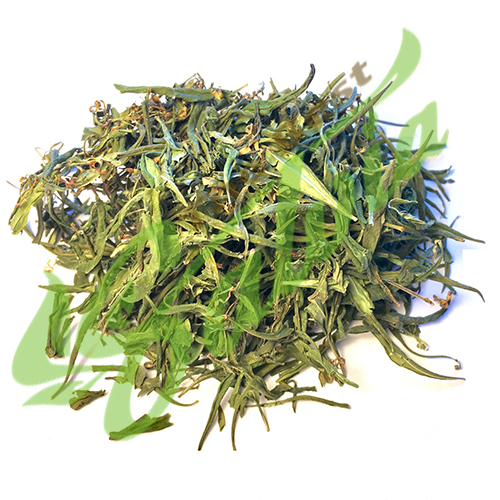 The specific name tridentata refers to its three-toothed leaves.